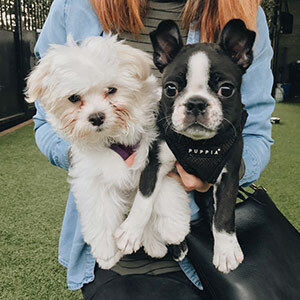 We took our 9 week old puppy(Sophie) to Puppy Kindergarten at Karma Dog Training and we could't of had a better experience!  I would definitely recommend a class at Karma Dog to anyone with a new puppy! ​Sophie and I can't wait to take another class at Karma. My husband and I attended puppy kindergarten class two years ago with our fur baby Luna. 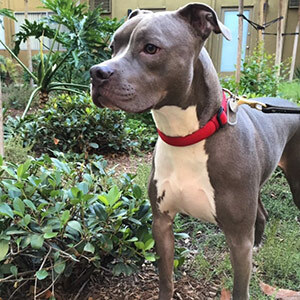 She did amazing and she is the most social butterfly due to the training and the tools that we have learned at Karma Dog. The time they take to teach and guide us through is just stellar! I would recommend the training classes to ANYONE! 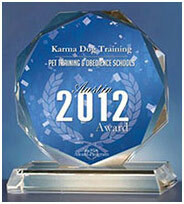 Karma Dog Training has been fantastic for me and my Maltipoo puppy. I gain more confidence about how to work with him in every session. 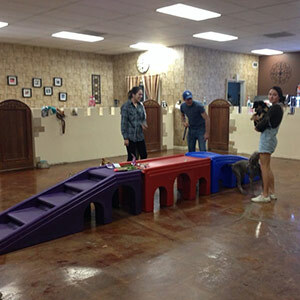 We have private training sessions in addition to the puppy class. I have never had a puppy before so I have a lot to learn. The socialization at puppy class is great and I see improvements every time. 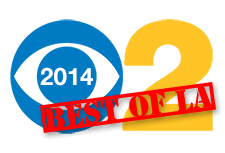 We will continue into the obedience class. 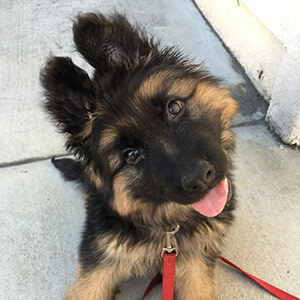 I look forward to having a great companion dog I can trust to be obedient. Karma has been such an amazing experience for our new puppies. They quickly picked up on the new commands and we're so much better around other dogs and people. We also decided to really jump-start their training and did a two week reverse board and train. This was literally life changing for us. It worked out so well with our busy schedules to have her at the house working with the puppies and then we were able to meet at the end of the day to go over what they learned to continue practicing. They are so much better behaved on walks, in the house, etc and have continued to excel despite not being even 4 months. I can't so enough great things about Karma, highly recommend! !